That is, chosen as the winner by the professionals of the sector among all Spanish and Latin American Spanish schools, in four consecutive years. EducationStars is a website that collects the opinions of students who have studied in language schools and allows them to evaluate their services. 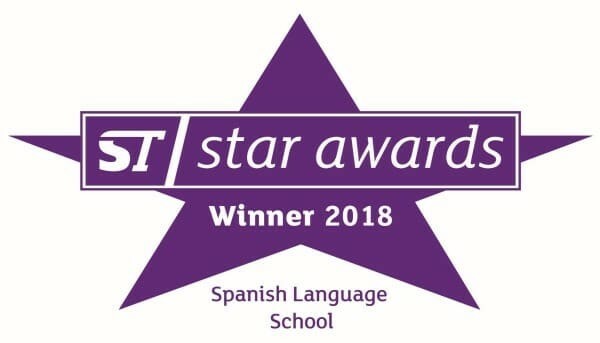 Our school has been named the “Best School in Spain” the last three years thanks to the positive comments and scores of our students, which also keeps us in number 1 of all the language schools in the world. This prestigious certificate is only given to the school with the best student ratings. It is a seal of quality delivered to schools that consistently receive excellent evaluations in EducationStars. To receive it, schools must maintain a percentage higher than 85% (Quality / Satisfaction) after having received a minimum of 75 student evaluations. In the 2016-2017 2017-2018 and 2018-2019 courses, the iStudy Language School Awards program selects the winning school, based on its achievements and strengths in the education industry. This year an overwhelming number of nominations were received and the jury had the unenviable task of selecting the school worthy of the award. 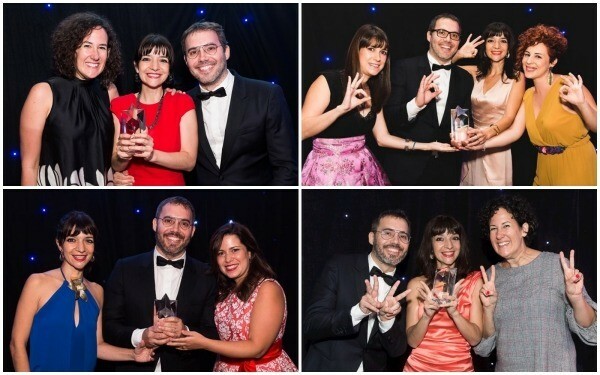 All the winners of the iStudy Language School Awards are subject to the same rigorous evaluation criteria, carried out by experienced professionals. This guarantees that only deserving schools can obtain this prestigious award. 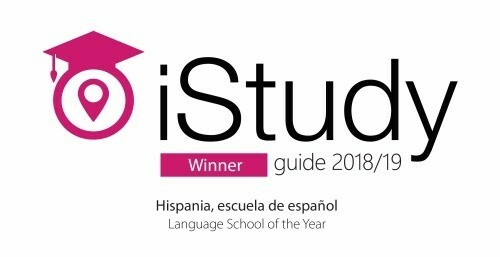 Hispania, escuela de español, was the winner of the “iStudy Language School Awards” 2016-2017 and 2017-2018, being also proclaimed in 2017-18 and 2018-2019 “World Language School”.